Public health nursing is a very important aspect of health care. Public health nurses provide care for individuals who may not be able to obtain healthcare services by other means. They play important roles in ensuring the health of the entire nation. Public health nurses provide a wide array of services. Many public health nurses work in government offices. They may work for county and city health departments. Others work at the federal level, examining health trends in order to develop short and long range programs which promote health nationwide. Public health nurses provide education and services which support healthy people and communities. Some public health nurses work in mobile units in order to reach people who need health care and are unable to get to conventional offices. Public health nurses work with immigrant populations and the undeserved. They provide screening tests to ensure that infectious diseases are identified, treated, and contained. Others work to identify patterns of illness. 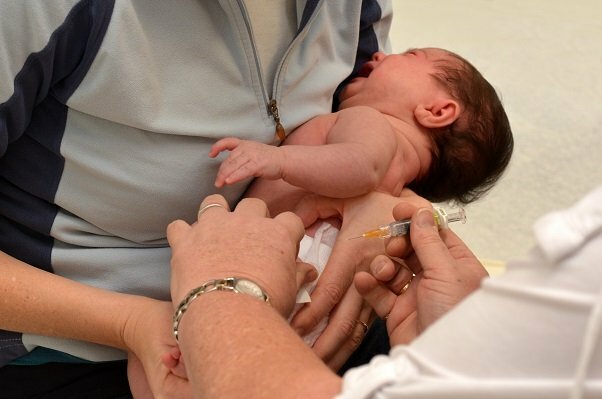 Public health nurses provide immunizations and track patterns of disease outbreaks. They play important roles in educating the public about healthy lifestyles. Public health nurses may be involved in research. Nurses who work in the field of public health provide well baby clinics for low income families. They provide critical services for the women, infants, and children, WIC program. WIC provides education and nutritional support for pregnant women, and nursing mothers, and their young children. Public health nurses facilitate planning and implementation of disaster services. They manage and provide resources in response to a wide array of threats to community safety. Emergency response may be to natural disasters, communicable disease outbreaks, or civil problems, such as water pollution. Much of public health nursing focuses on education. Public health nurses provide services for high risk individuals, such as addicts and prostitutes, which encourage healthy behaviors in order to prevent the spread of disease. They are on the forefront of providing nutritional information; so that people are empowered to choose healthy, economical foods which result decreased rates of malnutrition, obesity, and illnesses related to poor nutrition. Public health nurses provide services which improve communication and coping skills of families. Their work leads to decreased episodes of conflict, violence, and abuse within families. Most public health nurses work a Monday to Friday schedule. They generally do not work holidays or weekends. The benefit packages for public health nurses are usually very generous. While public health nurses, do not usually make the highest nursing salaries, the benefit packages compensate for the slightly lower salaries that public health nurses make in comparison to nurses in other fields. Nurses employed by federal, state, and local governmental agencies are eligible for retirement programs which are often quite lucrative. Nurses in public health are assured of having secure jobs. What Do I Do If a Career in Public Health Interests Me? If you are an LPN and you want to enter the important field of public health nursing, the first step that you need to take is to explore your options for becoming a registered nurse. Obtain your bachelor’s degree. Many programs are available which build upon your current expertise as a LPN. Take a look at LPN to RN bridge programs such as an online LPN to BSN and compare them with traditional curriculums in order to determine which will work best for you. 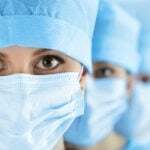 Choosing to further your education in order be able to seek employment as a public health nurse is a very honorable choice professionally, and a satisfying decision on a personal level.